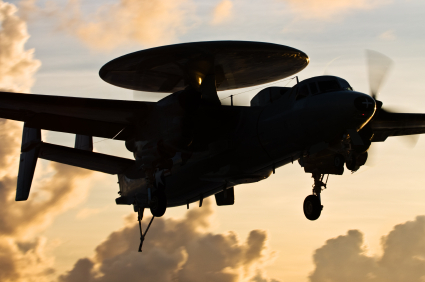 GarKenyon manufactures its components to the highest military and commercial standards. Design materials and workmanship are of the highest order and all components meet or exceed applicable MIL specifications. Every assembly is functionally tested before shipment. Thoroughly proven designs plus strictest enforcement of quality controls at every stage of manufacture ensure highest reliability for those components, even under service conditions that exceed nominal component ratings. Qualification test reports by approved testing laboratories and supporting technical data are often available for similar items. GarKenyon is a supplier to aviation’s most demanding airframe and engine manufacturers including Learjet, Bombardier, Bell, Boeing, Sikorsky, Gulfstream, Cessna, Piper, Rolls-Royce / Allison, Lockheed Martin and US Government. Our extensive manufacturing facility resides on a 44,000 sq ft facility in Naugatuck, Connecticut and employs resources which combine prototype and high production capabilities to achieve both quick response and the economy of computer controlled manufacturing. Our advanced CNC machining and turning centers enable our skilled personnel to offer the highest degree of product uniformity, quality, and prompt delivery. A dedicated Quality/Manufacturing Engineering team continuously upgrades equipment and methods, resulting in improved processes and ultimately, best value to the customer. 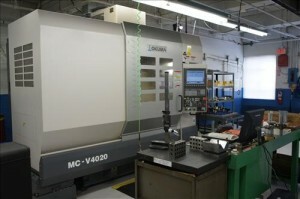 GarKenyon manufacturing engineers optimize productivity by utilizing Mastercam X-Computer Aided Manufacture (CAM) software to leverage existing design data in the manufacturing process. 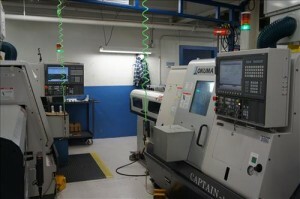 GarKenyon experienced machinists and assembly/test professionals are among its greatest assets.